“Like wildflowers, you must allow yourself to grow in all the places people thought you never would.” – E.V. Last Sunday, I went to a Coachella themed party back home and decided to make a floral dress and a floral crown. 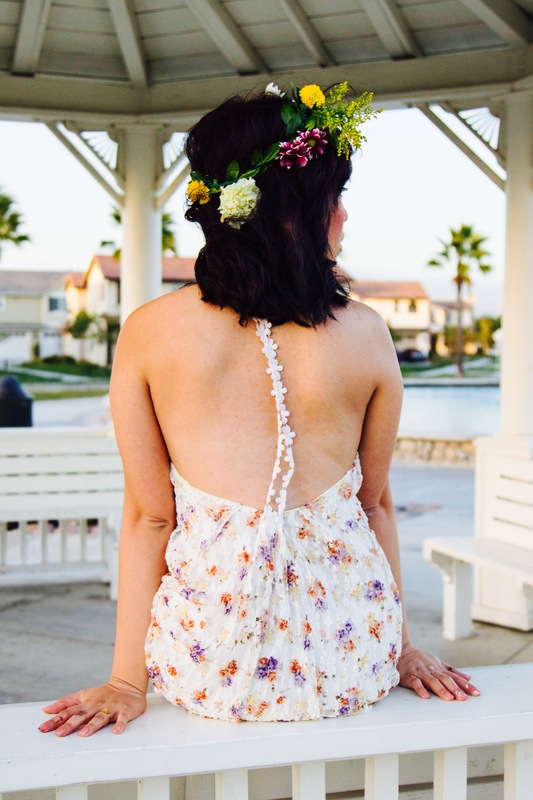 I’ve always been obsessed with open backs, cute trims and floral laces so I decided to make a free flowing dress that makes you feel like a fairy. I also did quick spontaneous photoshoot with my friend Stephanie. She’s an up and coming photographer who specializes on portraits and mother nature. 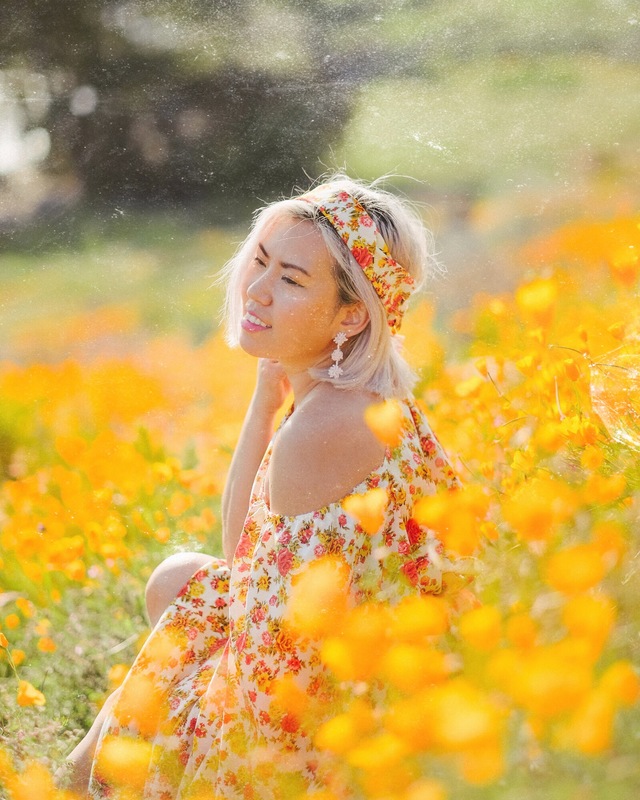 Follow her adventures and growth in photography at https://pascuaportraits.wordpress.com. Anyone else excited for spring? As festival season arrives, I’m ecstatic to make more inspirational outfits. So stay tuned!